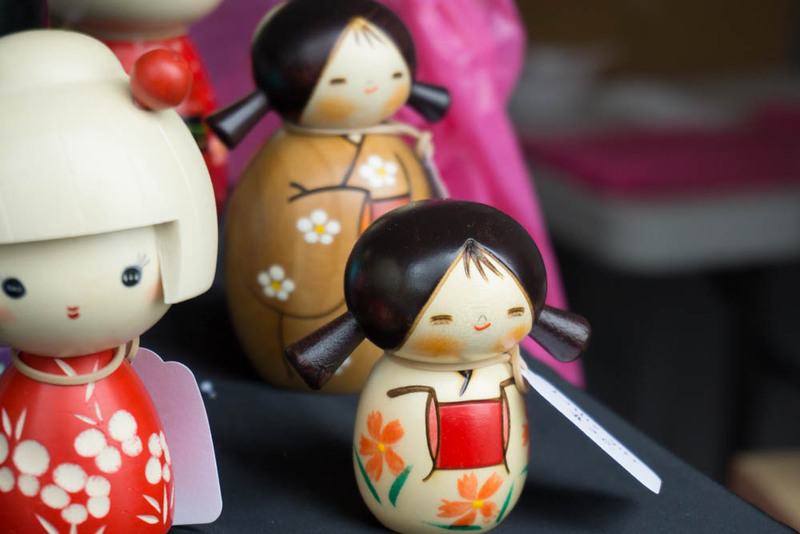 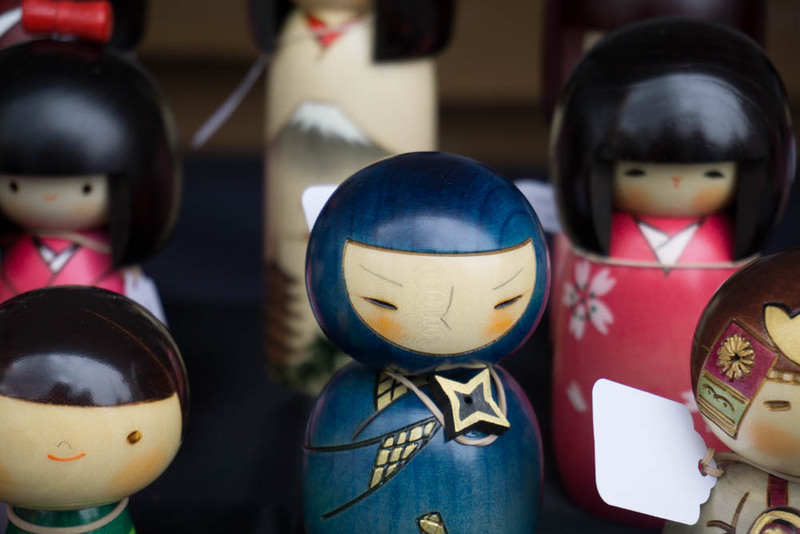 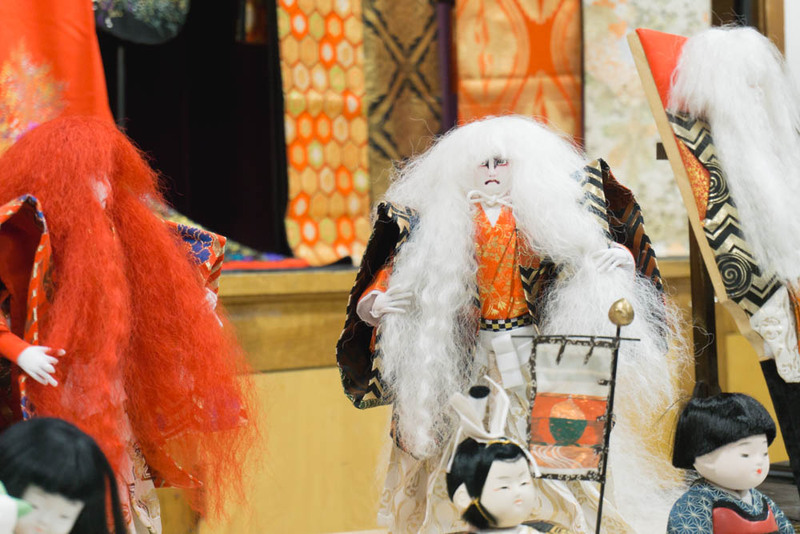 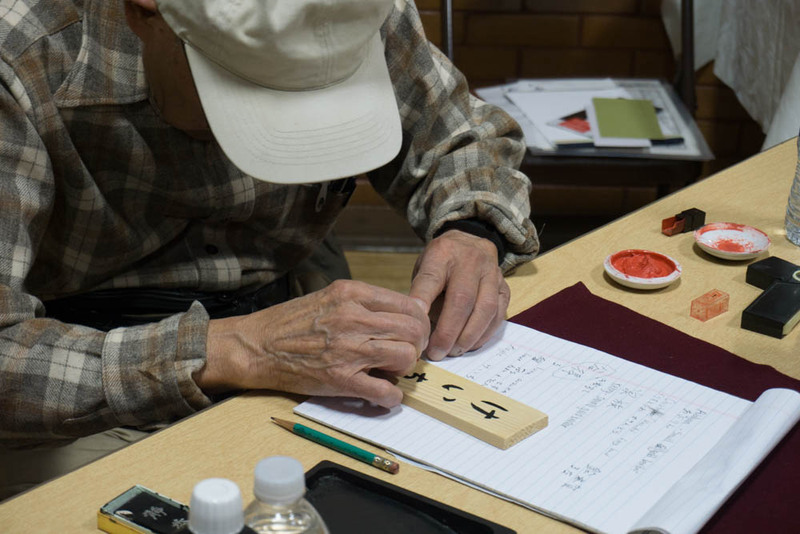 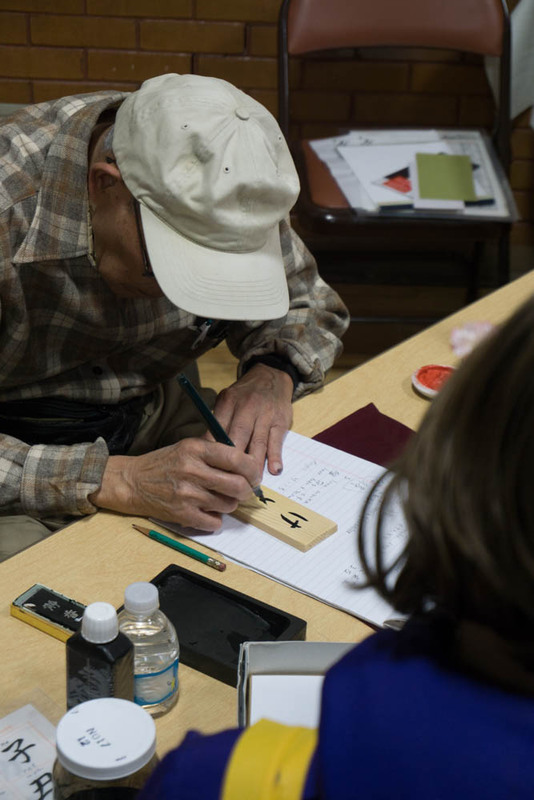 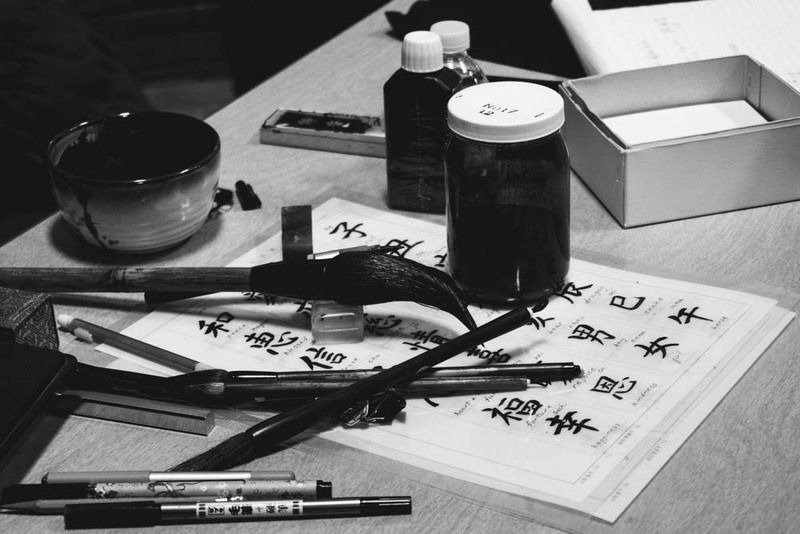 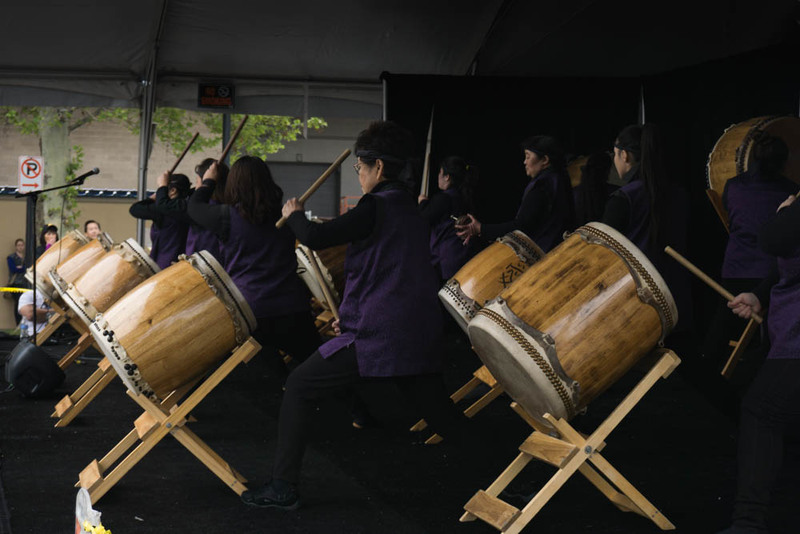 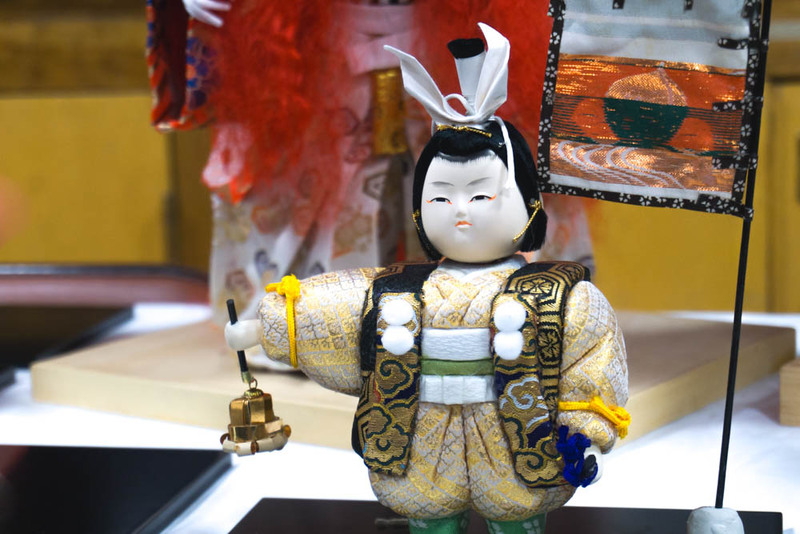 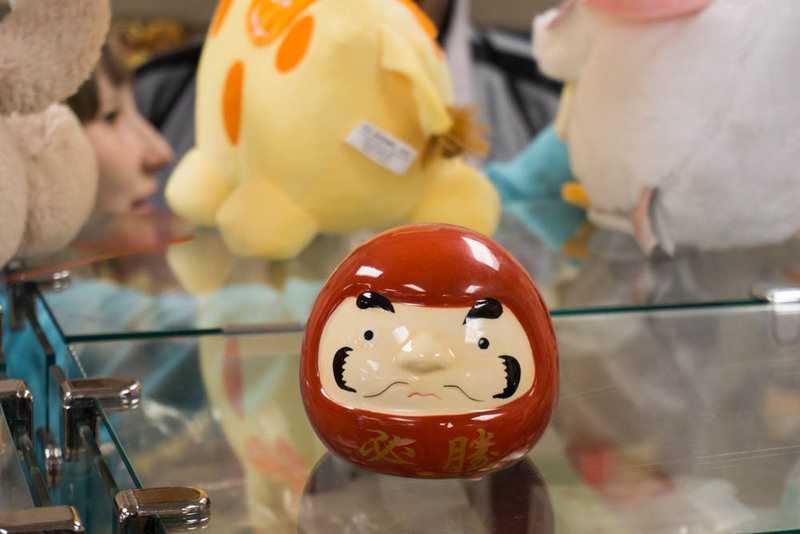 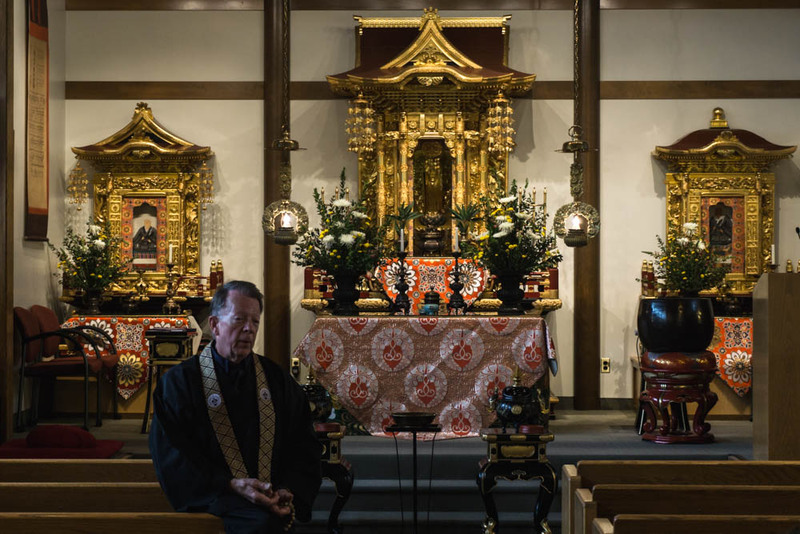 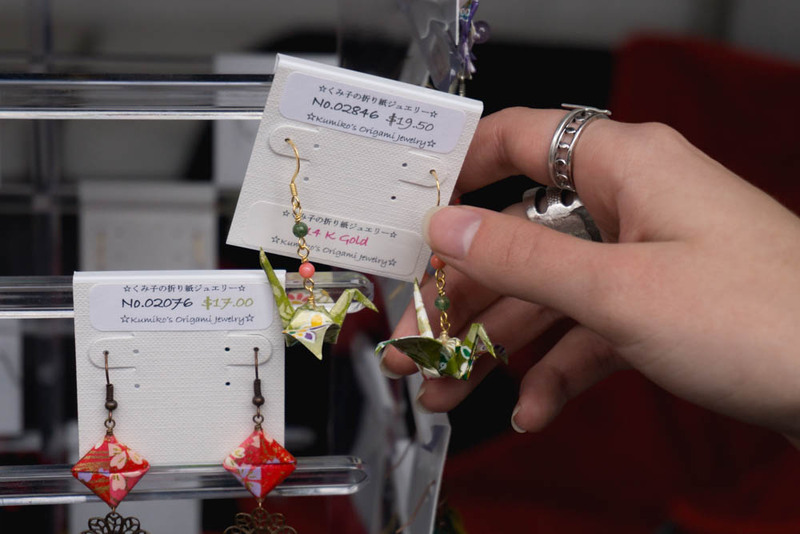 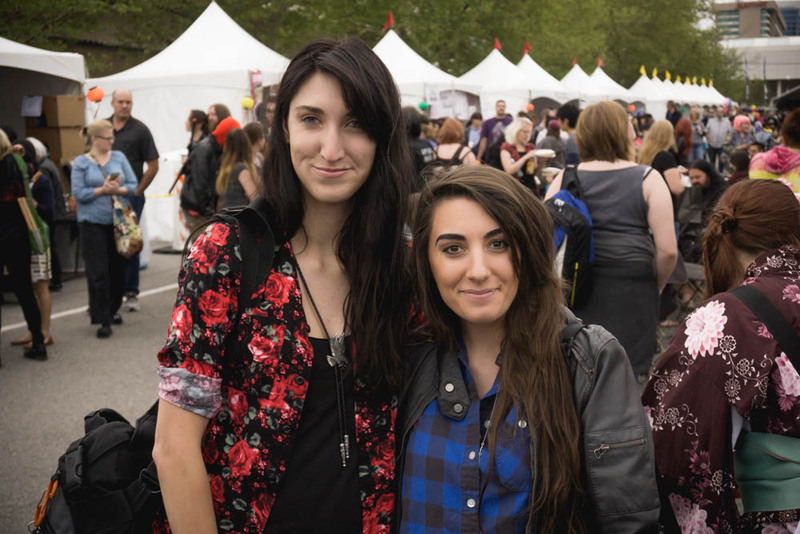 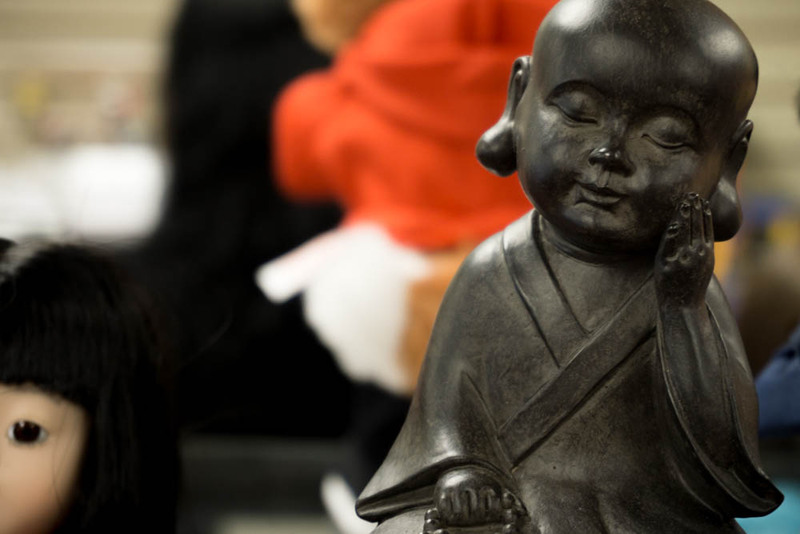 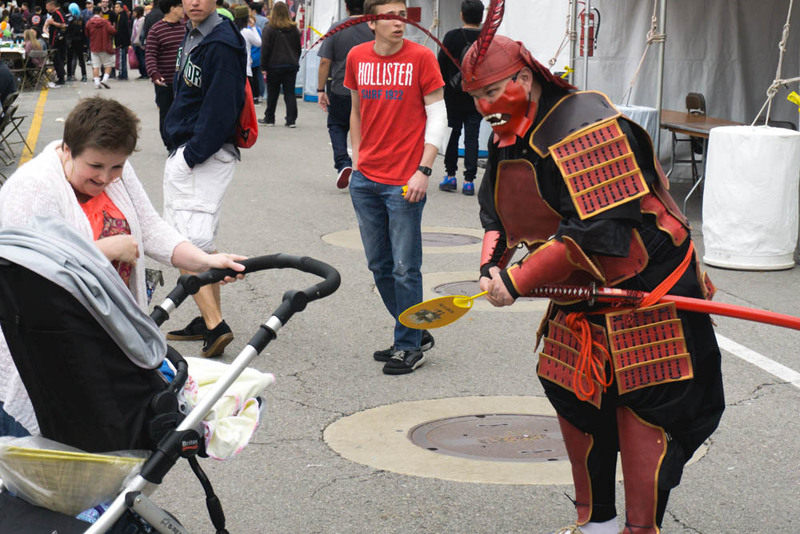 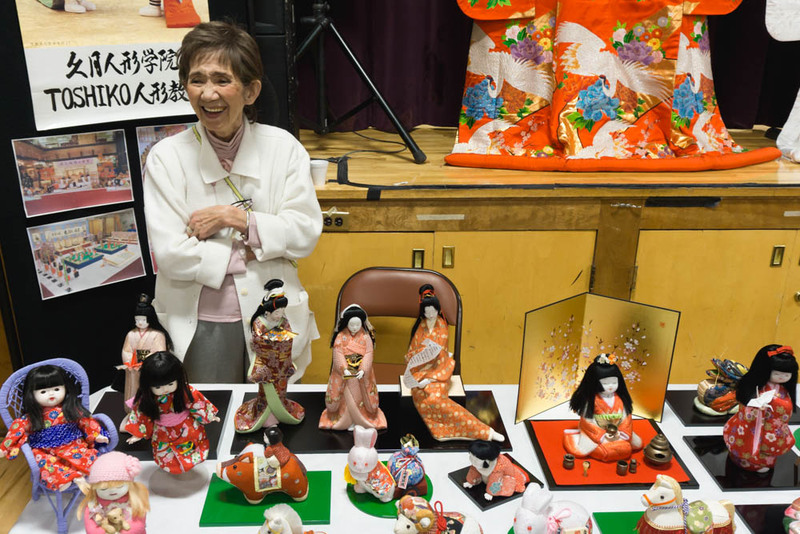 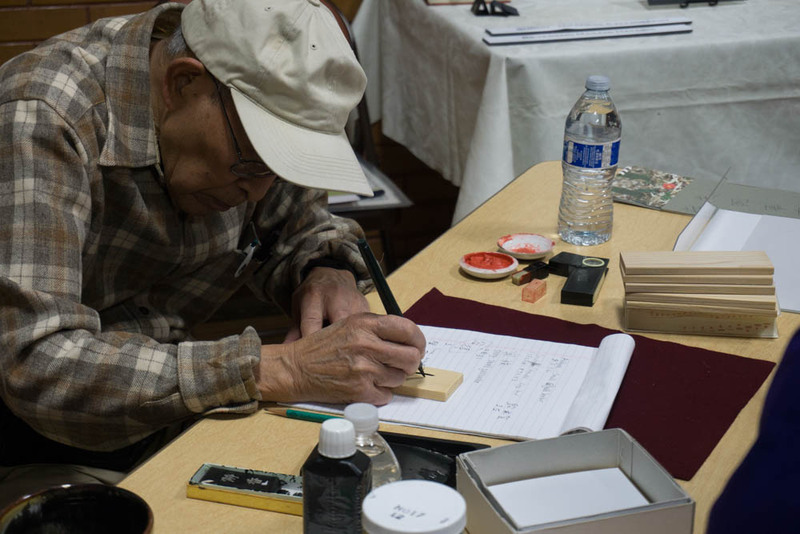 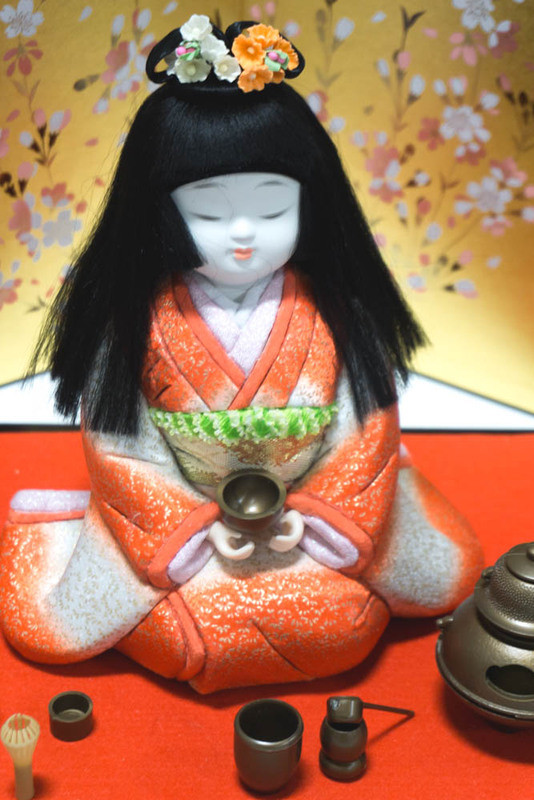 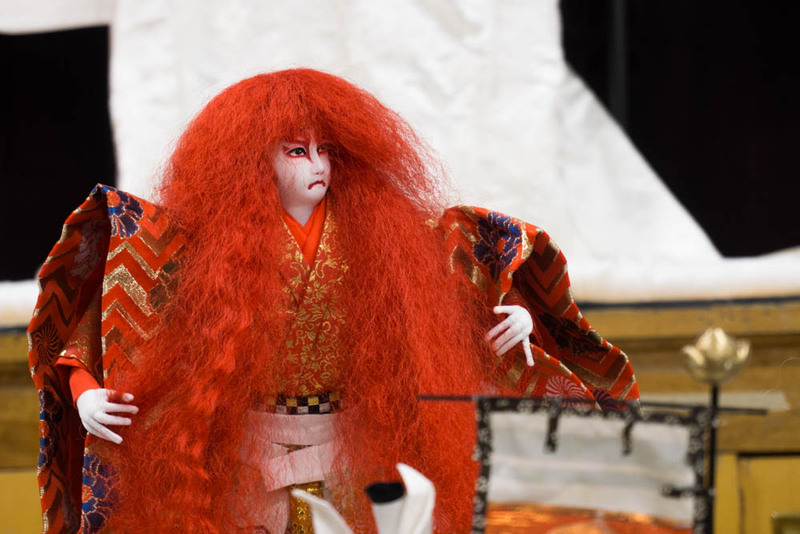 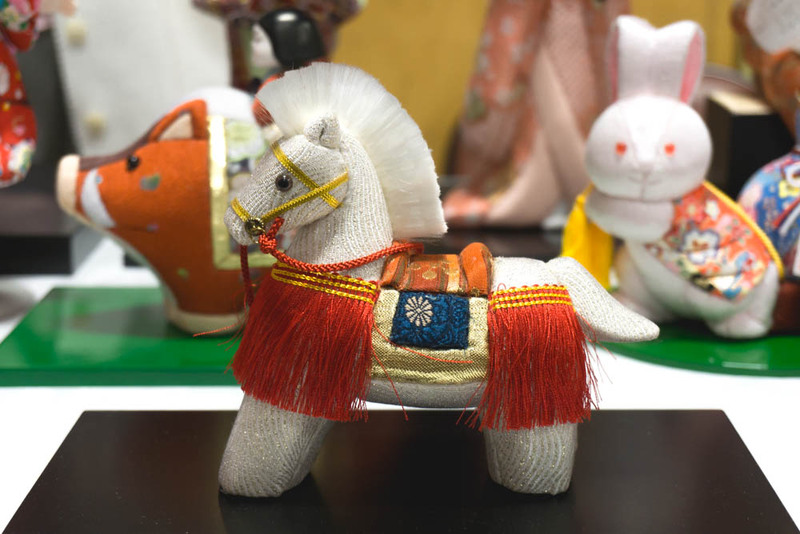 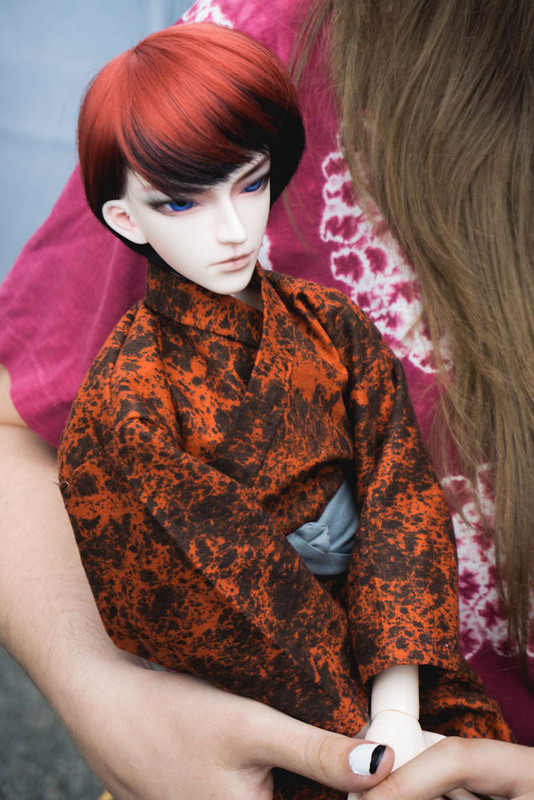 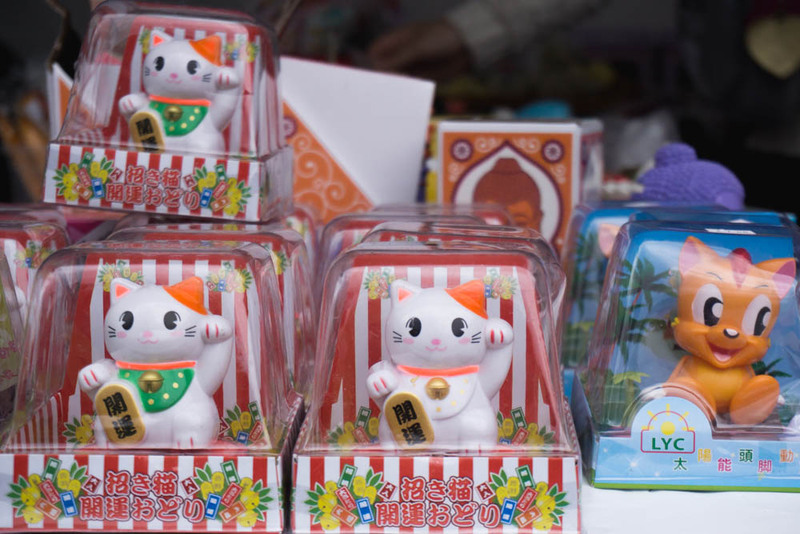 A few weeks ago, I had the chance to go to the Japanese Culture Fest, in SLC. 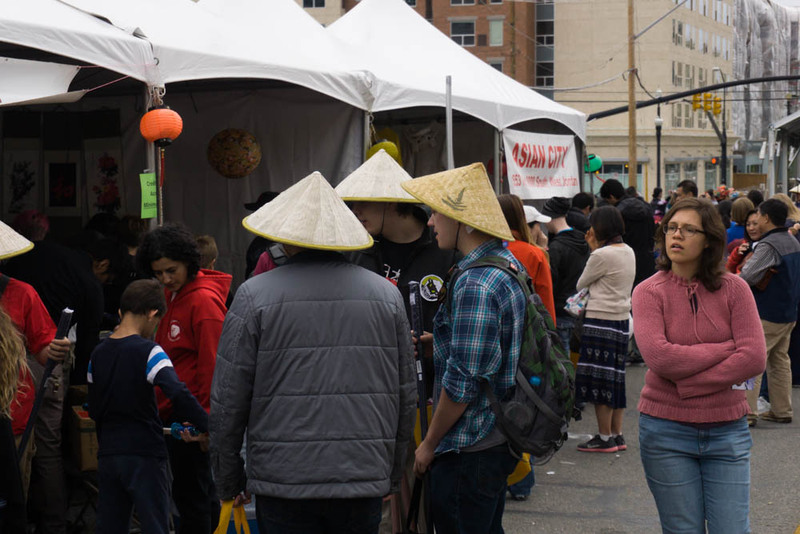 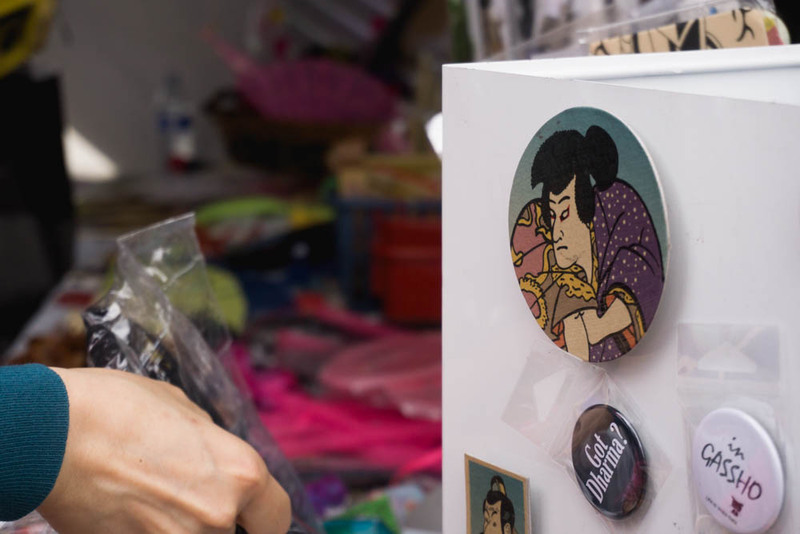 It was a colder day, but sill a gas to see some traditions, artwork, and some not so traditional, but mainstream Asain costumes ranging from Raiden-esque to full on Schoolgirl Anime. 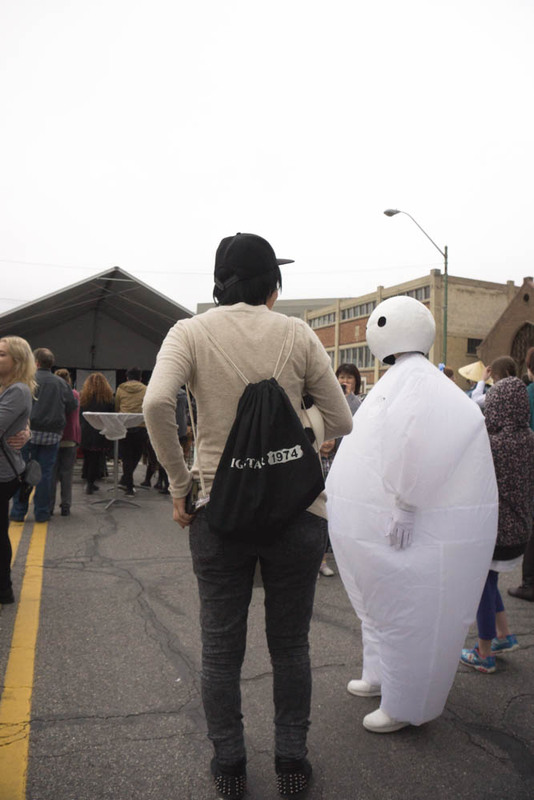 Very cool street event on a some what windy, chilly day. 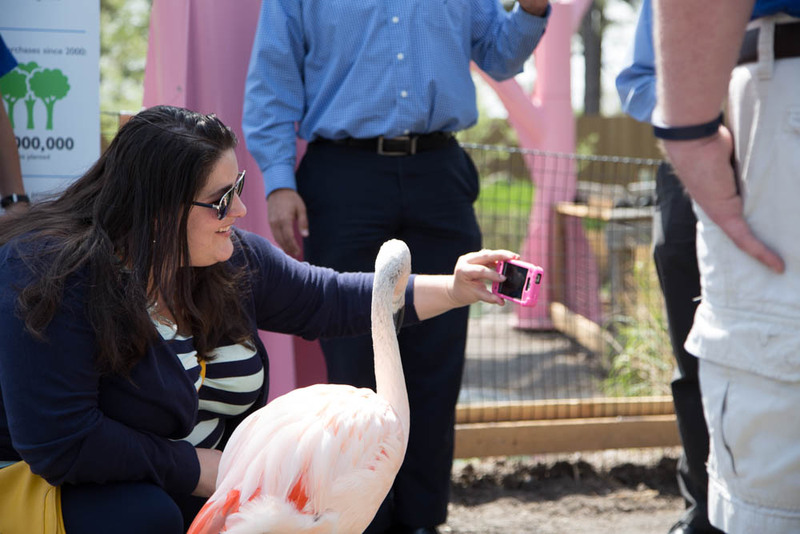 Photos of the experience below. 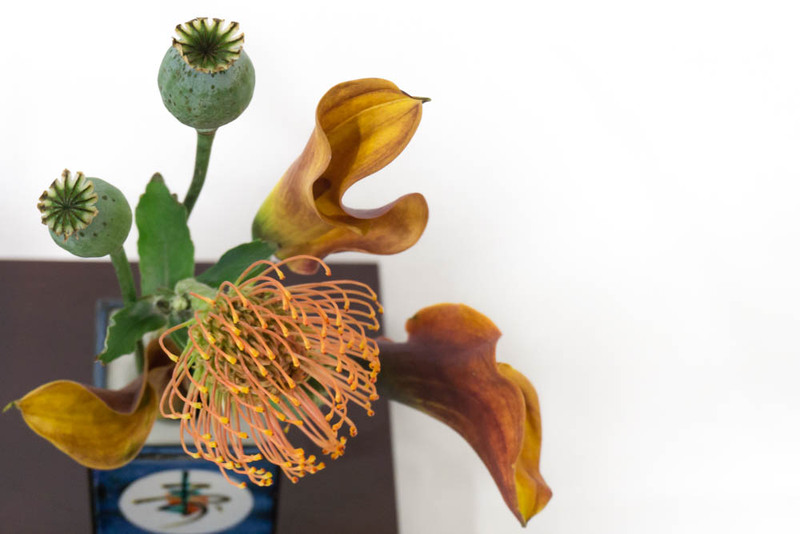 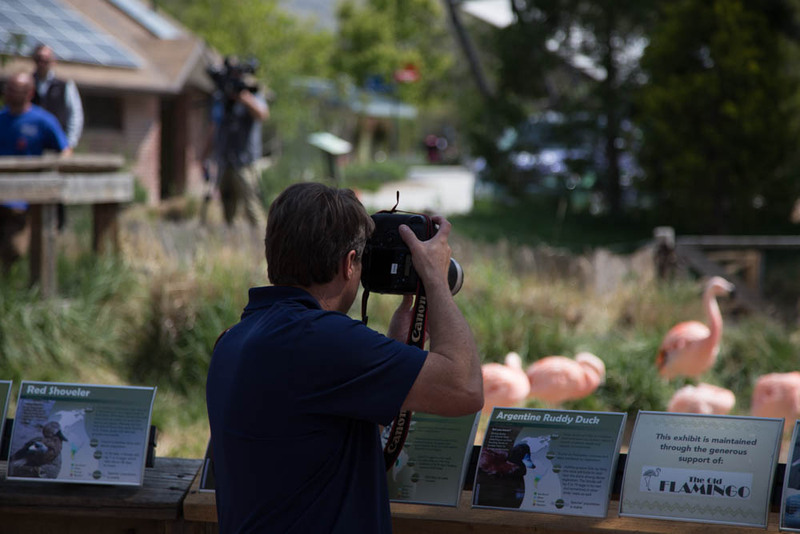 With Earth Day come and gone, it's a late entry to share some photos from my experience, but here they are. 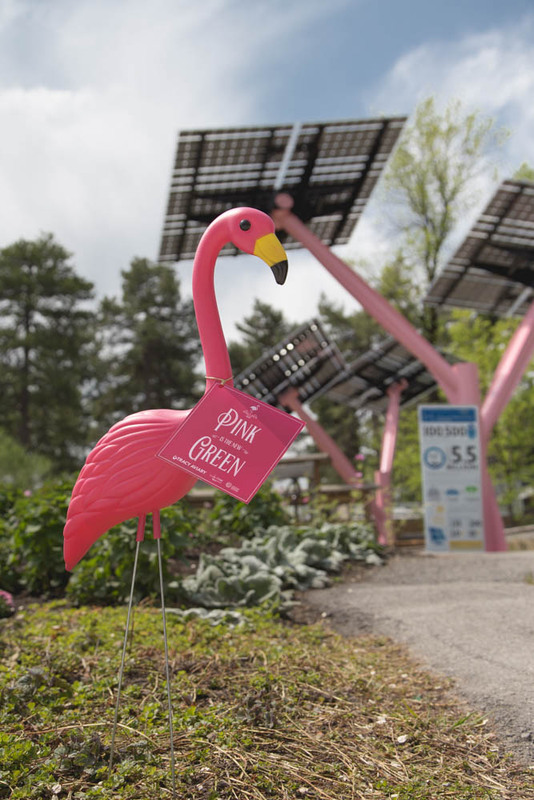 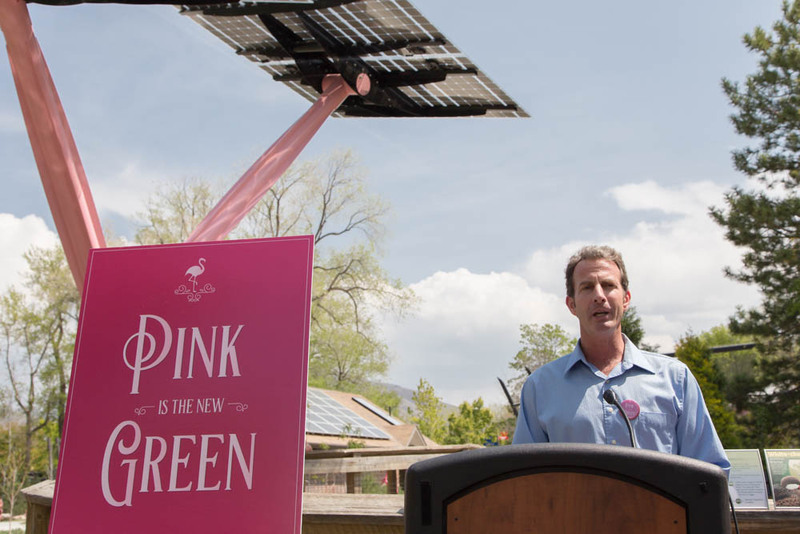 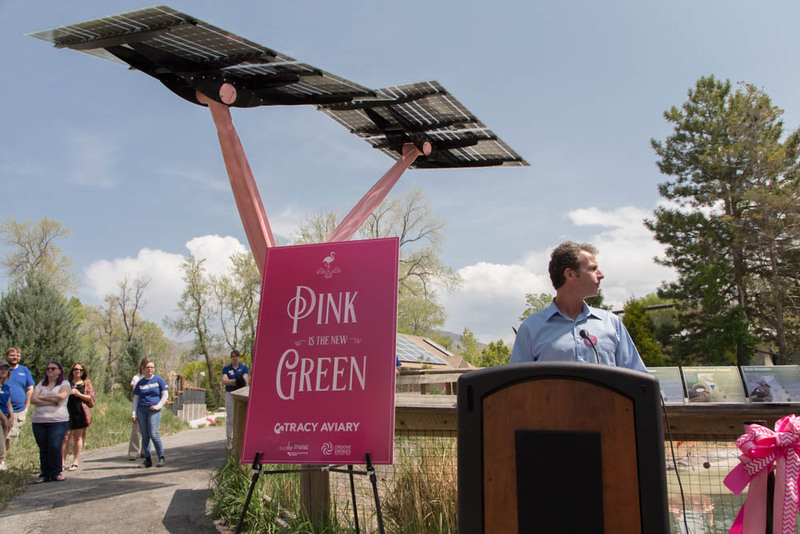 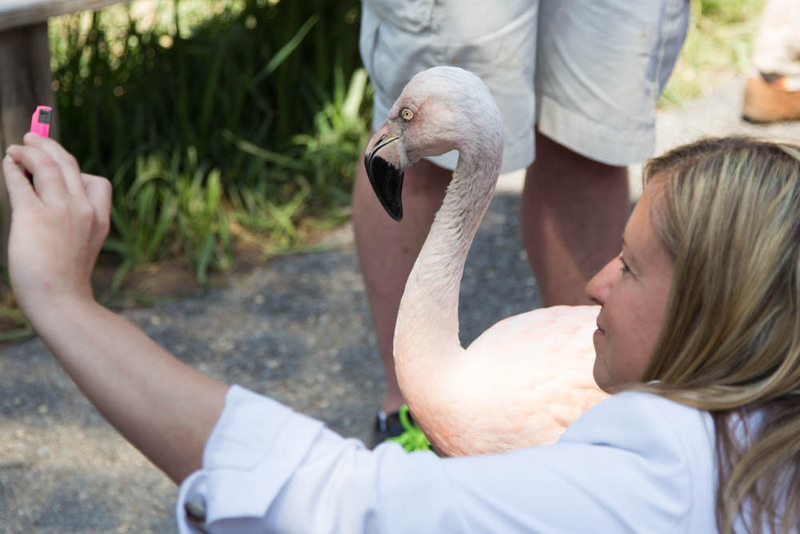 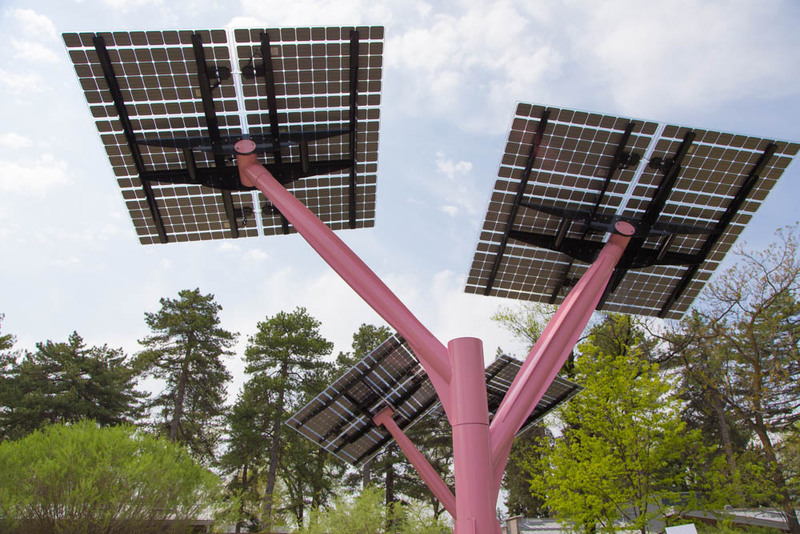 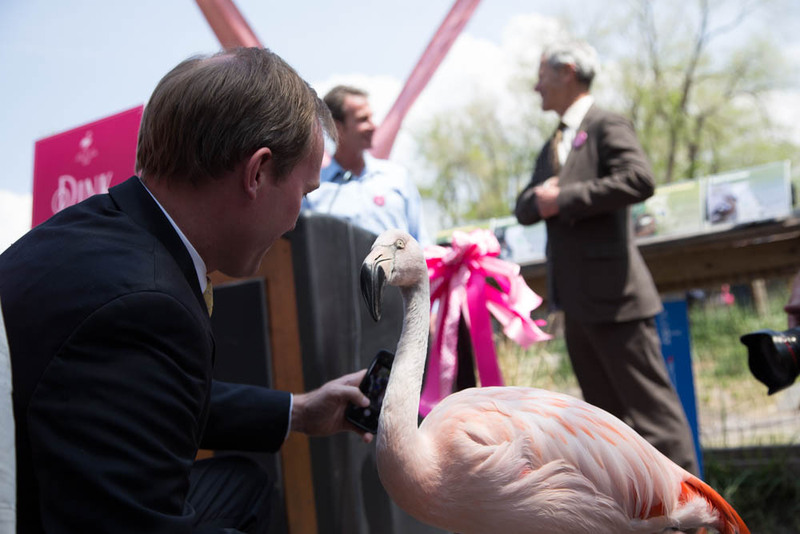 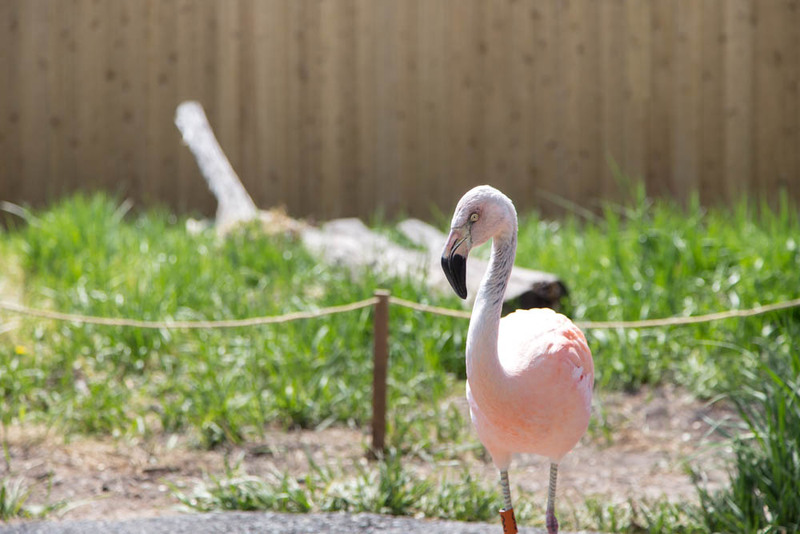 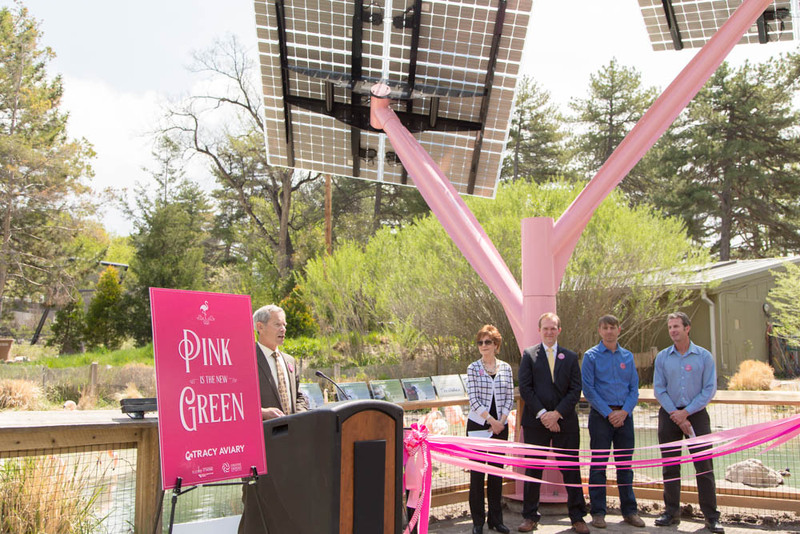 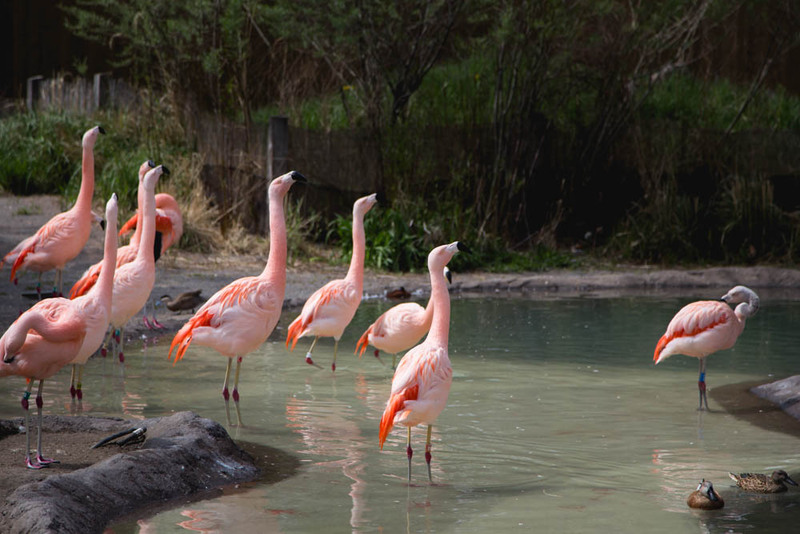 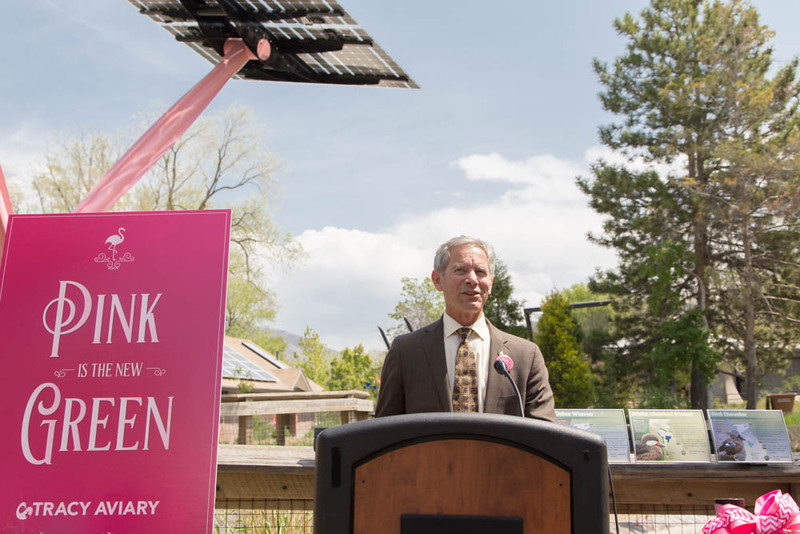 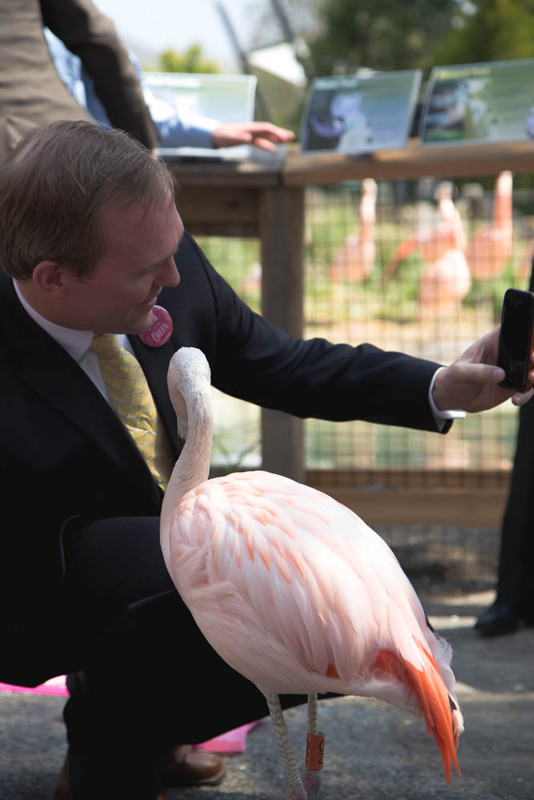 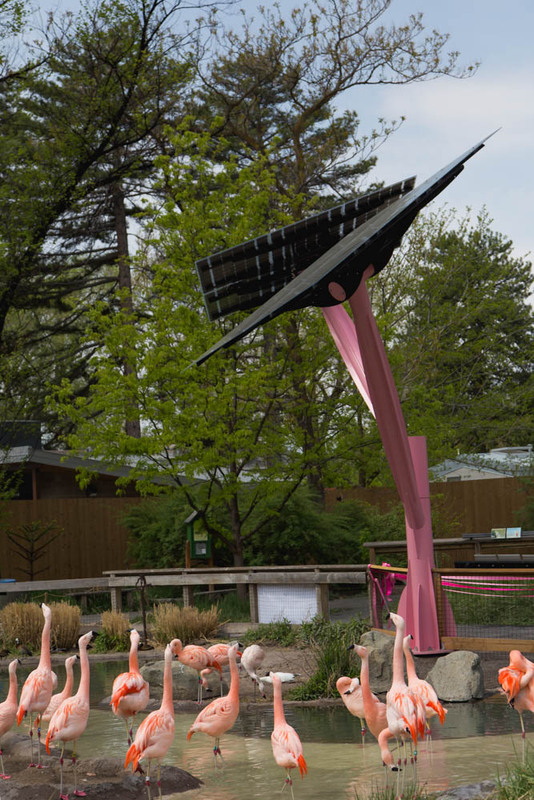 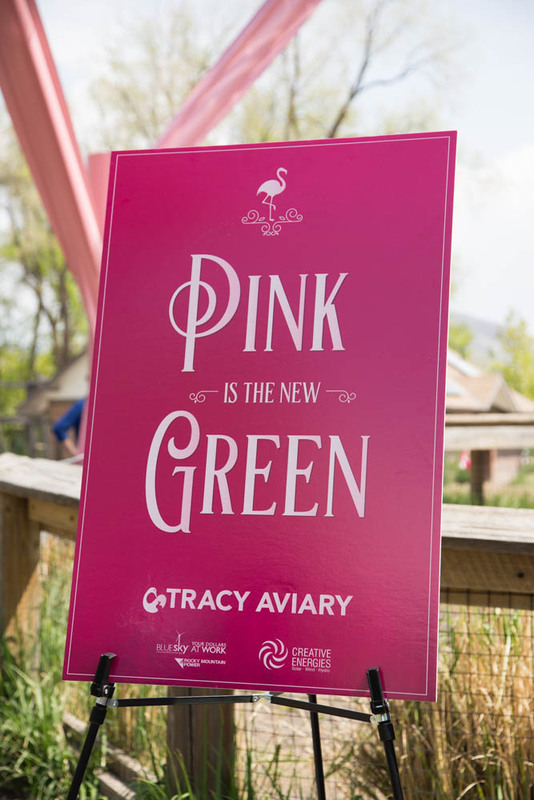 Salt Lake City's Tracy Aviary, Pink Flamingo enclosure gets some brand new pink solar panel trees to help run the grounds and attractions. 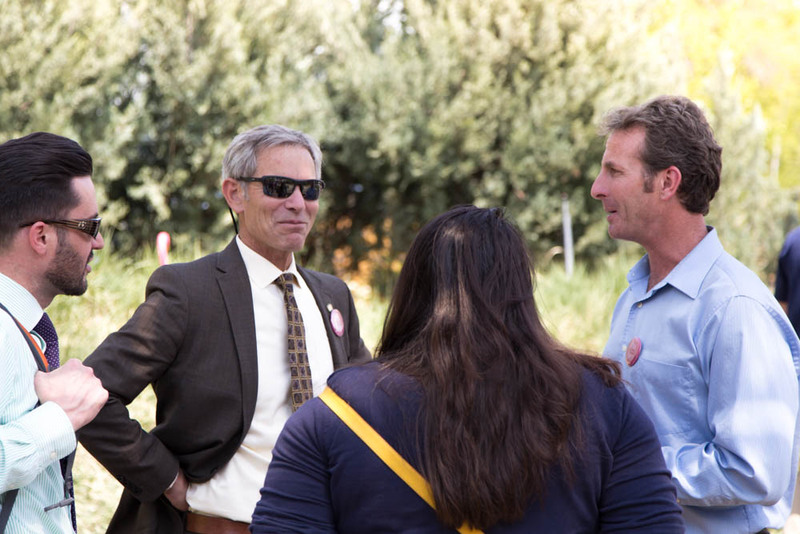 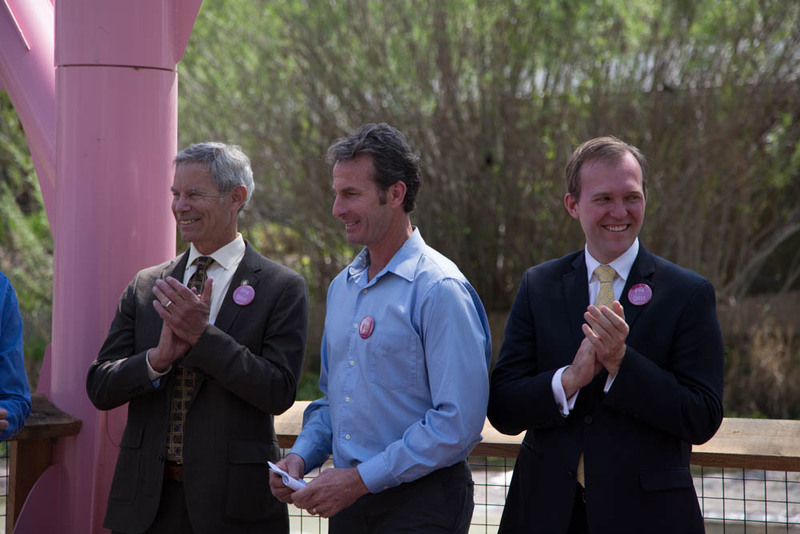 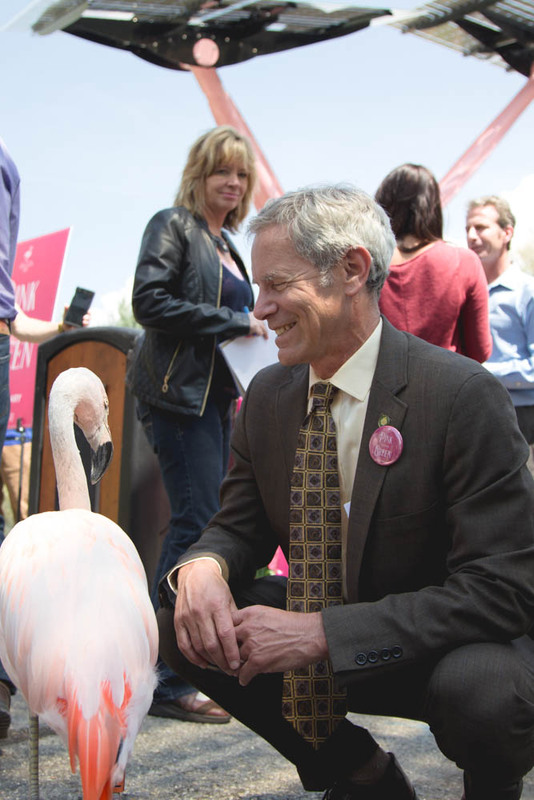 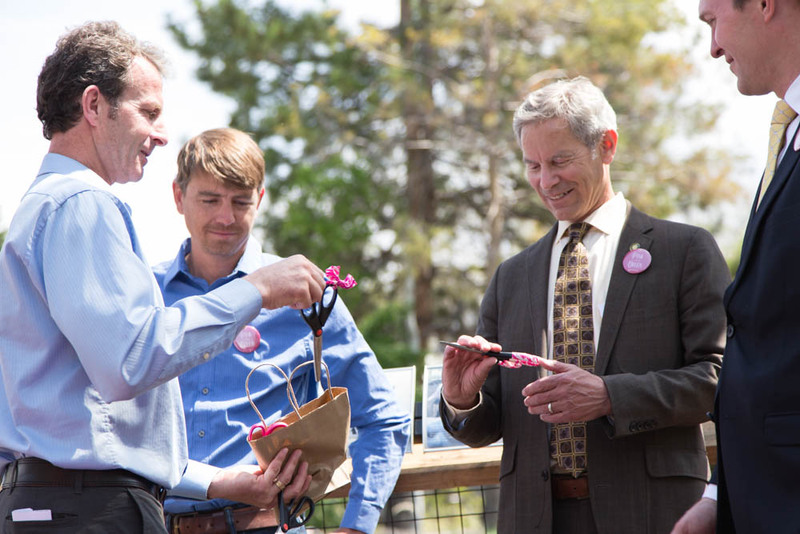 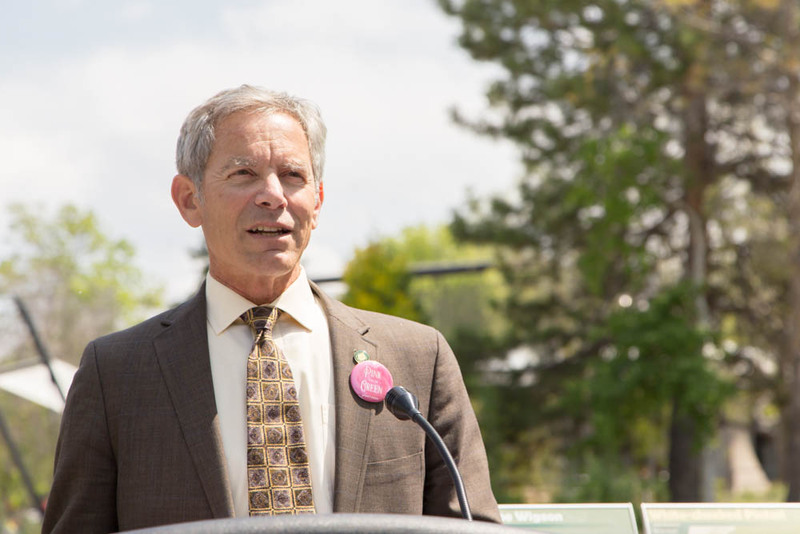 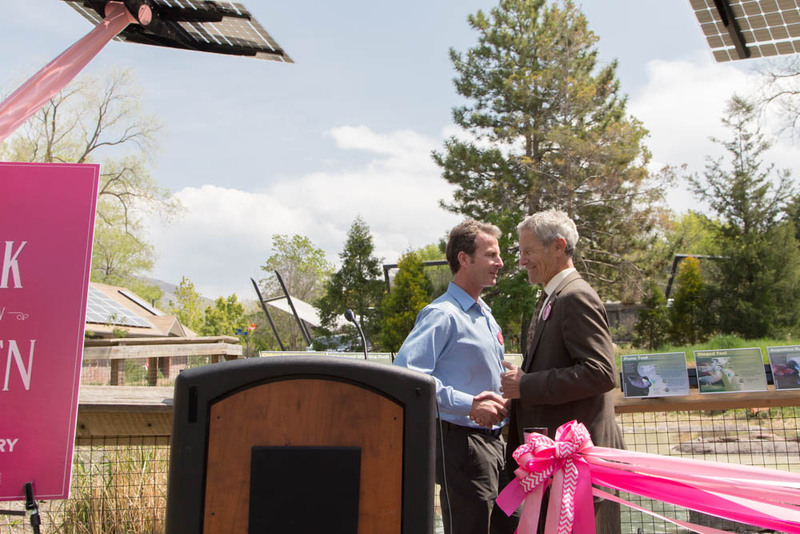 Tracy Aviary's Tim Brown, Mayor Ralph Becker, representative from Rocky Mountain Power, and others. 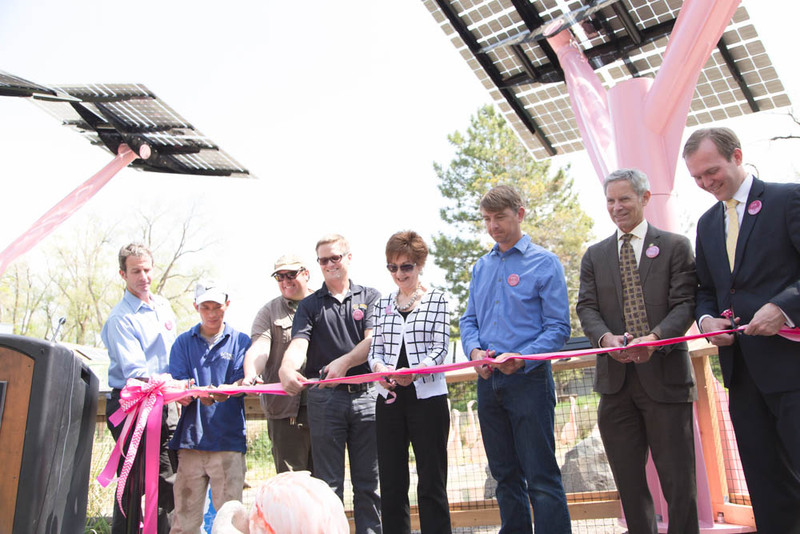 Come to perform a ribbon cutting ceremony for the new structures as a celebration for 2015 Earth Day. 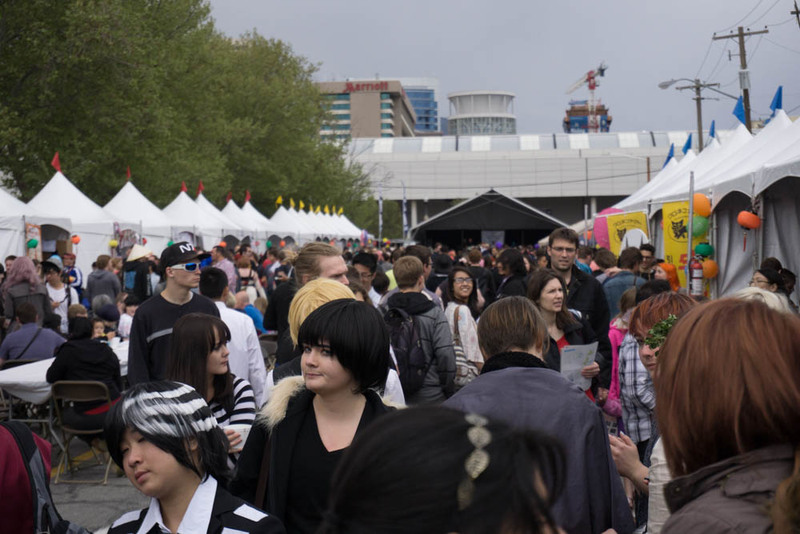 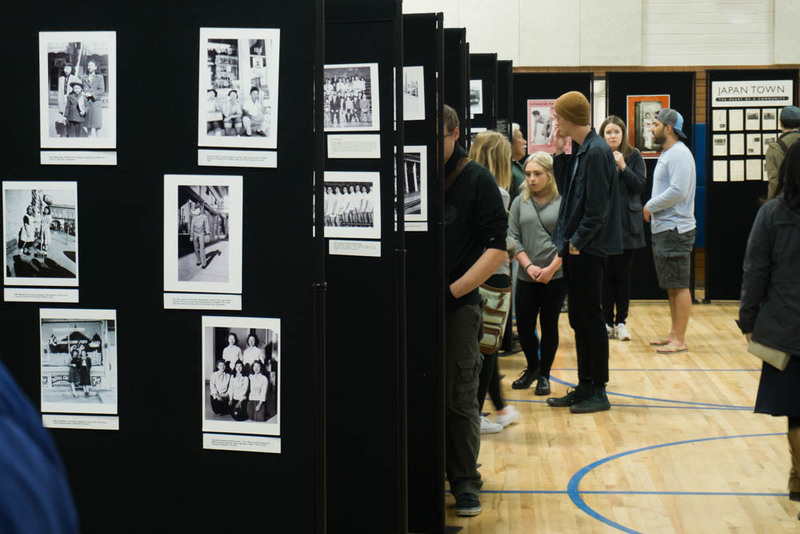 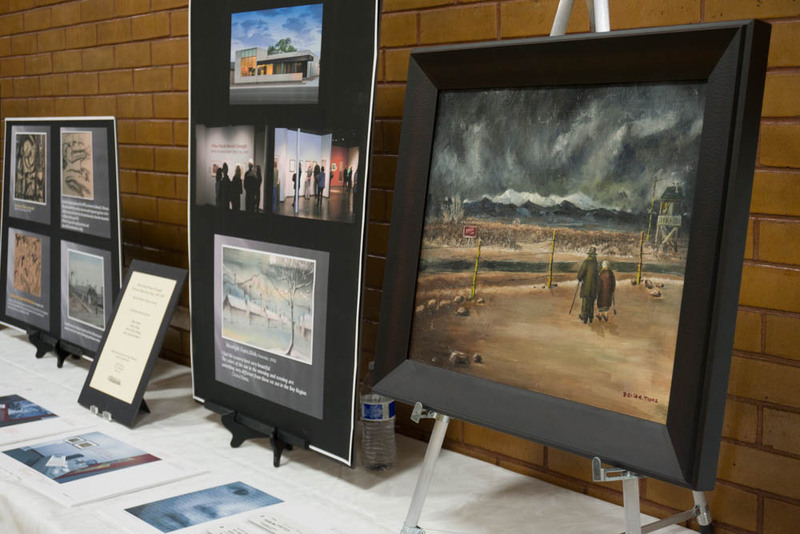 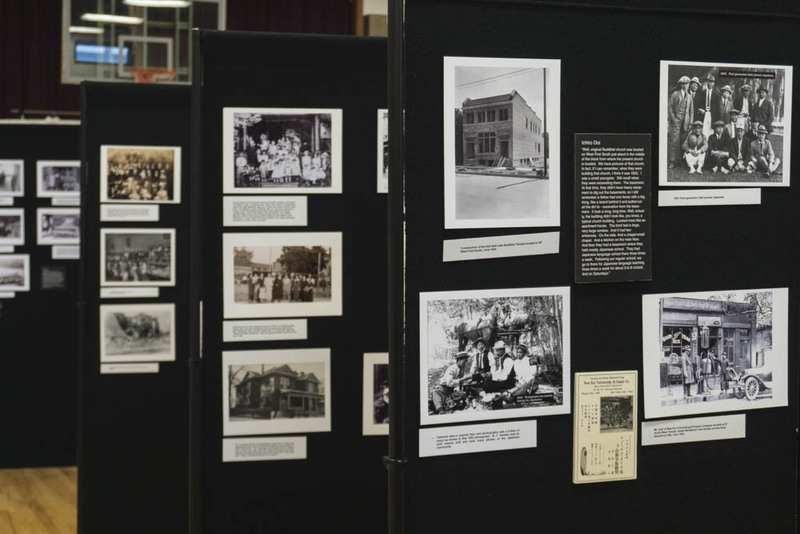 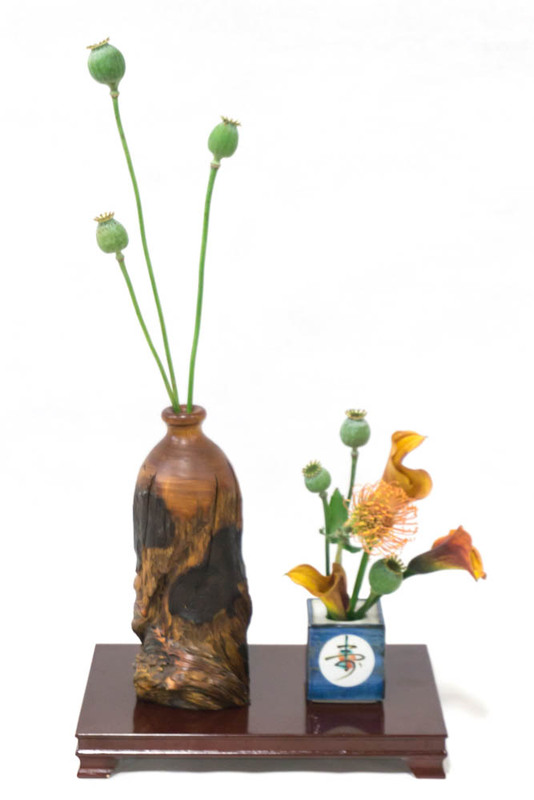 Images of the event are as follows.